Email creates a fast, reliable form of communication that is free and easily accessible, allowing people to foster long-lasting, long-distance communication today. Similarly, Yeastar S-Series VoIP PBX is engineered for the communications needs of today and tomorrow. But do you know what magic tricks you can play when utilizing these two together? 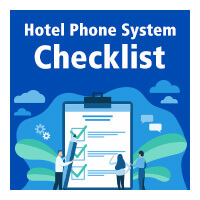 Firstly, make sure that your S-Series VoIP PBX is connected to the Internet. Go to Settings > System > Email to configure the system email. After finishing the configuration, click “Test” to test the email. 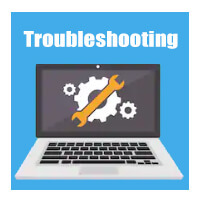 In the prompt, fill in an email address to send a test email to verify the Email settings. After setting the system email, let’s play the magic tricks together. If your S-Series VoIP PBX have already been installed GSM or 3G Module with SIM card, and the GSM/3G trunk is ready to use, you can use SMS to Email and Email to SMS features on your S-Series VoIP PBX. Image that you are hanging out, but suddenly there is an urgent email needs to be sent. 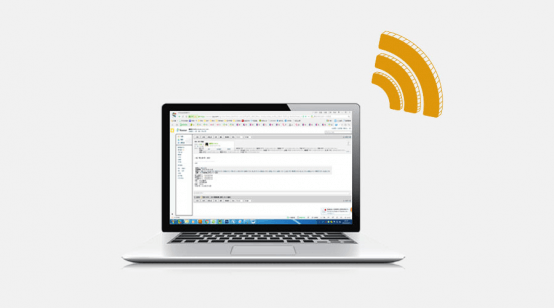 You can easily edit the email content in a particular form through the SMS on your mobile phone and send it to the GSM trunk number on your S-Series VoIP PBX. 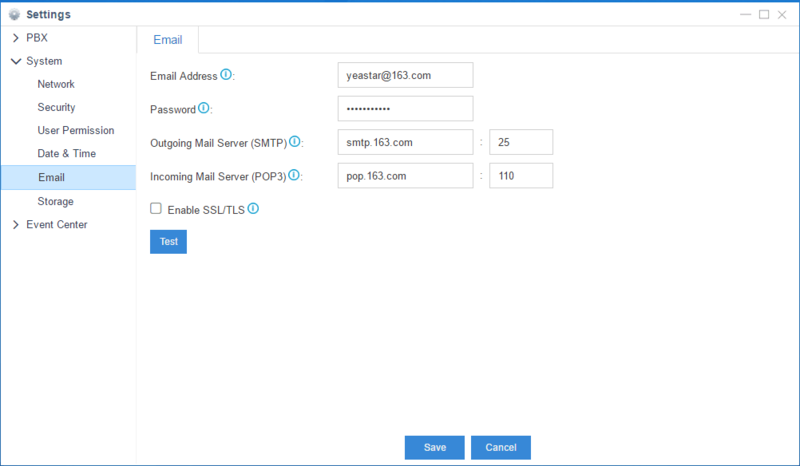 The S-Series VoIP PBX will automatically transform the SMS to the email format first, and then send the email to the target email address through the pre-configured system email. The Email to SMS feature is exactly contrary to the above steps. 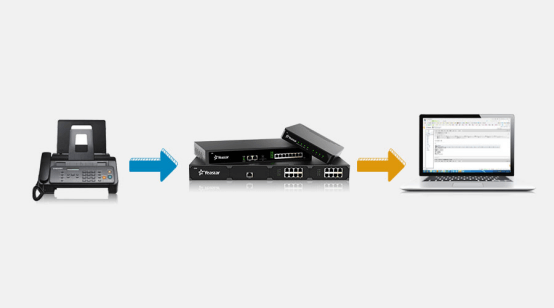 With the system email, Yeastar S-Series VoIP PBX can send the received fax as an email attachment to the designated email address which could be associated to an extension or a custom one, enhancing business efficiency and promoting environmental protection. More and more people get used to listening to the voicemail through their extensions in case of missing some important messages. However, does it mean that only by using the extension can you listen to the vociemail? The answer is no. 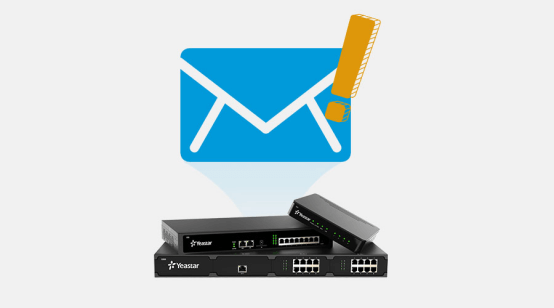 With the Voicemail to Email feature, Yeastar S-Series VoIP PBX can easily helps you listen to the voicemail by simply sending the received voicemail to the corresponding email address of the extension through the system email so that you can listen to your voicemail everywhere even if your extension is not around. Do you remember the Event Center in the S-Series VoIP PBX? 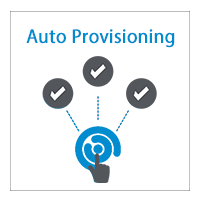 When some anomalous events occur, S-Series VoIP PBX will notify the associated personnel through email immediately. In this Internet era, password is required almost for every account. However, the more complex the password is, the more easily to be forgotten. 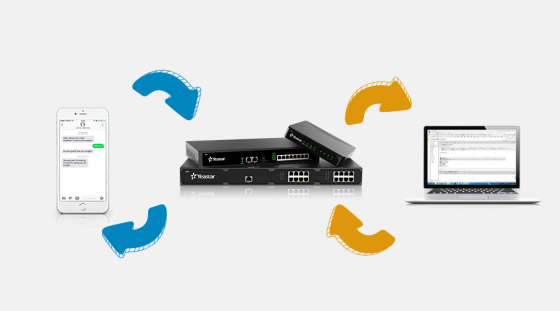 To eliminate such trouble, Yeastar S-Series VoIP PBX provides “Recover Password” service with high efficiency and security. 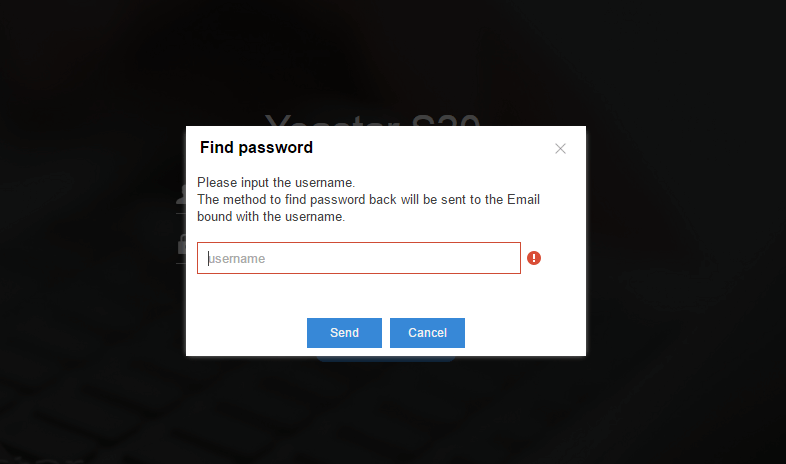 Simply click the “Forgot Password” in the login page and enter your username, the system email will send a link to your associated email address for you to modify password. Simply click the link to enter your new password and then you can use the new one to login the system.